We are a private investment group in South Florida of over 4,000 members. We focus on investing in turnkey out-of-the-box investment strategies. We have partners in the following industries: technology, telecom services, real estate, commodities, information technology, utilities, energy, materials, industrials, healthcare and green projects. If you are interested to find out more about the latest Red-Hot investment strategies register to attend one of our upcoming wealth workshops, networking events or webinars posted on the Events Calendar. MICHAEL POGGI Published Author, National Speaker, Real Estate and Alternative Investment Spearhead Michael Poggi, the founder of TheMillionairesGroup.com and Poggi Wealth Institute, has been the industry’s leading authority in alternative wealth-building strategies. 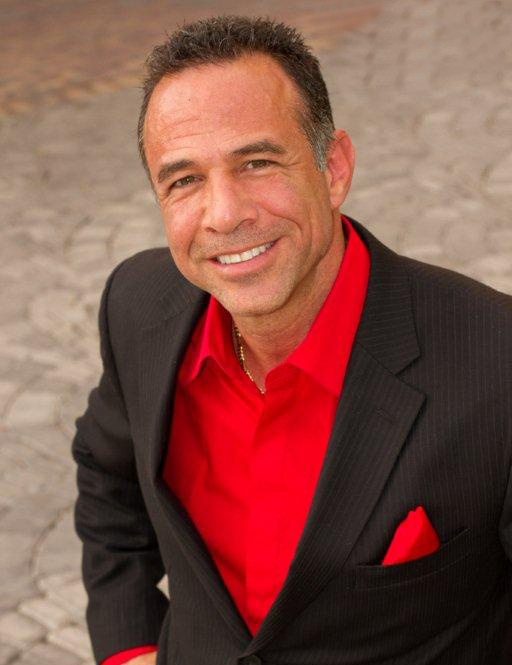 Michael Poggi is a nationally recognized public speaker and professional investor, developer and author. Michael speaks on how to buy real estate and invest in many other venues using your IRA or old 401K plan through the power of self directing it. In fact, he shows people how they can transform their IRA’s and 401K’s into completely self managing money making machines, creating cash flow monthly and TAX FREE. He also runs a private equity group that funds projects all over the world. In addition, Mr. Poggi is the President and Founder of The Millionaires Investment Group, based in Fort Lauderdale, Florida. You can find Michael as a featured guest on the Money Talk radio shows. His company, Build Wealth With Land, LLC, is one of the largest land providers in the U.S., providing hundreds of secure vacant lots yearly to investors and builders. And amazingly, Michael does all of this legally Tax Free! The Millionaires Group (TMG) is an South Florida based, international investment company, with strategic partners and selected investments in the U.S., the Caribbean and South America. While many of our activities are the same as the investment banking firms, TMG invests and assists with investments in conjunction with its International partners in selected projects. TMG also has strategic alliances with Investment Trusts and Loan Capital groups in the USA Europe and South America. TMG and its strategic partners directly address the lack of investment capital for emerging enterprises in our specific regions. TMG can fund projects through direct Equity investment and with various international bond funding processes. TMG is capable of funding projects directly or in association with selected strategic alliance partners. The areas we work in include Infrastructure, debt and equity funding, mergers and acquisitions, and property development equity and loan project funding.